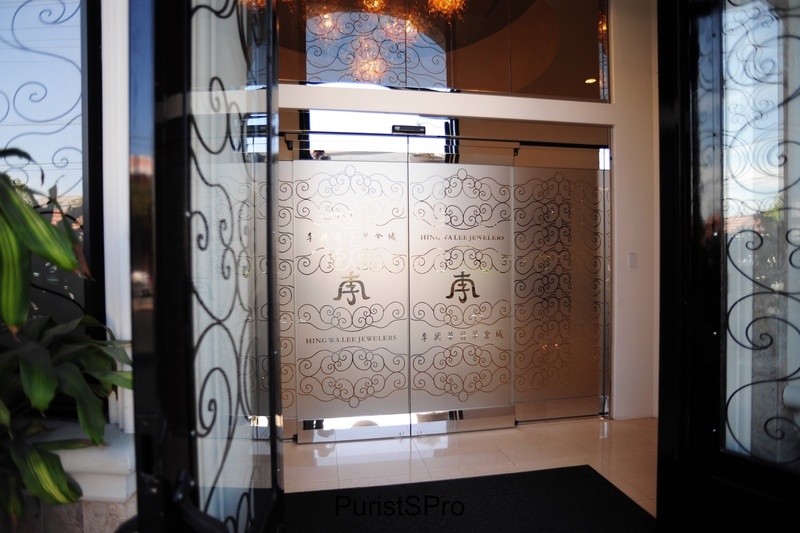 In this interview, PuristSPro meets with Mr. David Lee, the CEO and Chairman of the Hing Wa Lee Jewelry & Watch Company of Southern California. We gain some insight to the watch retail industry, reaffirm that many watch lovers have similar passions, and find out what makes an industry veteran like Mr. David Lee keep on ticking. 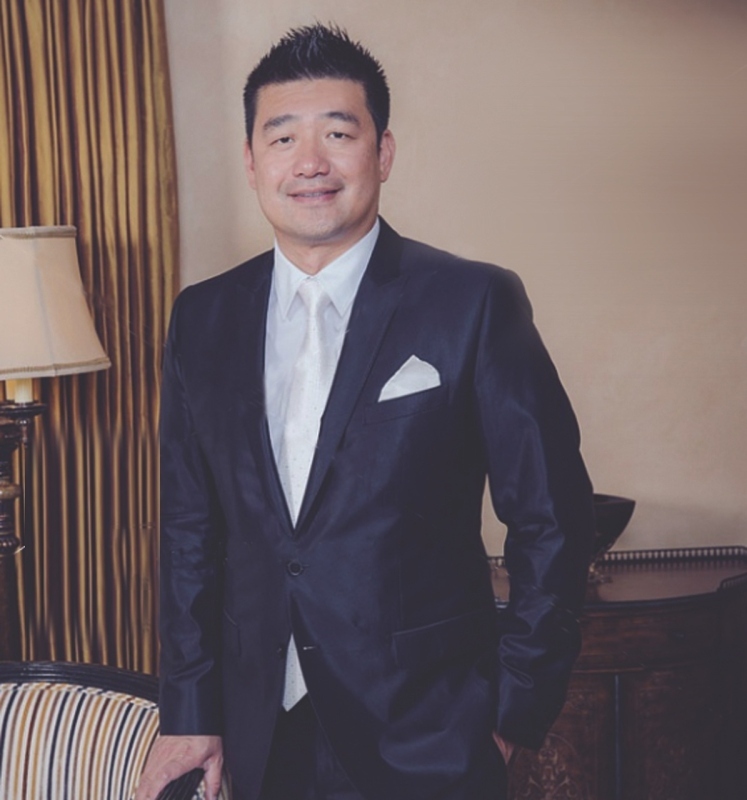 PPro: What was your vision for Hing Wa Lee Jewelers? 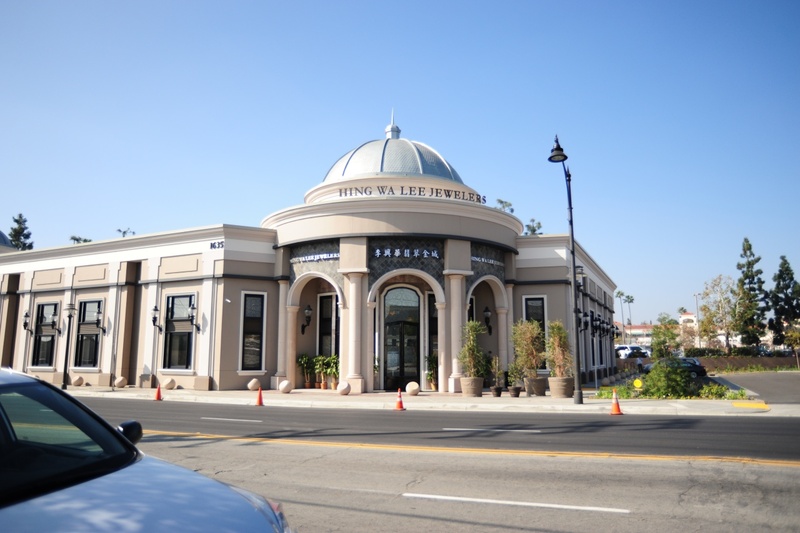 What was your vision for this store in San Gabriel? How have those visions been reached/achieved? DL: The industry is requesting its retailers to become more exclusive. For Hing Wa Lee, this means fewer but larger and more impactful stores. I wanted to build my own stores from scratch and design the store to better suit our customers. My father started the business in 1965 and we have tried to continuously improve the customer experience. 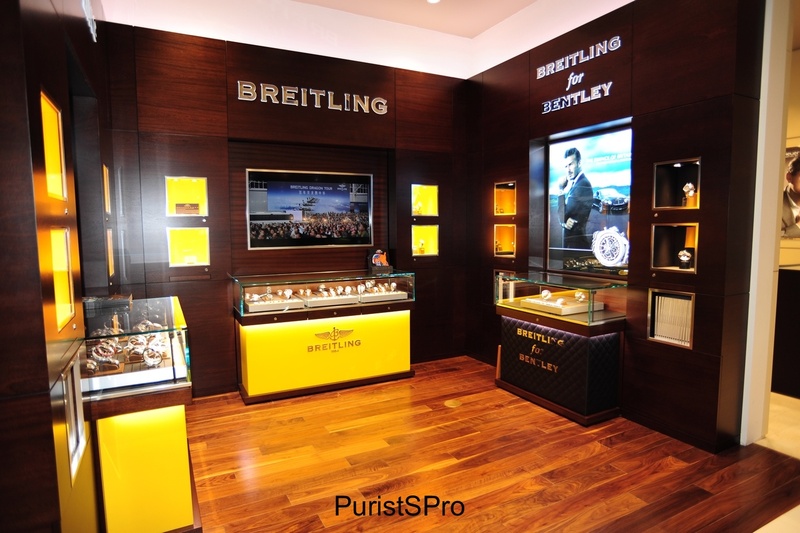 We wanted to build a fitting flagship store that was completely a no compromise store. Almost all jewelry/watch stores are normal construction buildings that are built by developers who envision a multi-purpose rental space. The developer builds the building with a mindset that the building can be used for multiple retail purposes from stores to restaurants. 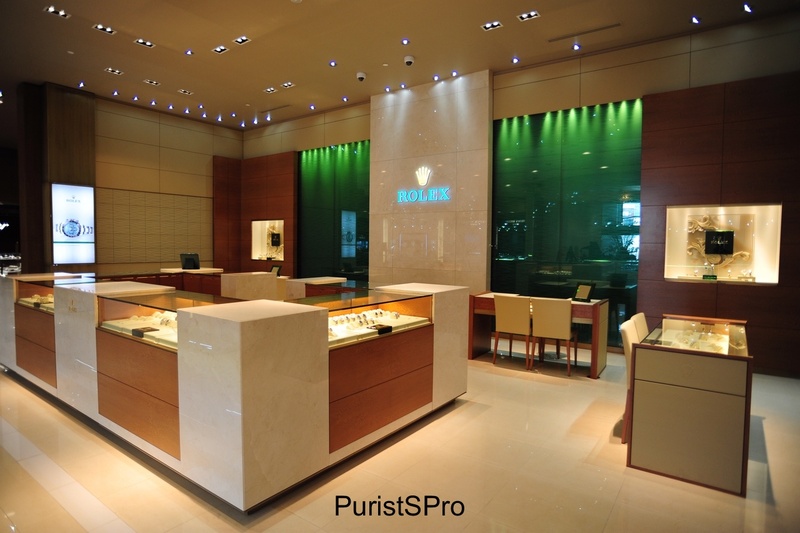 This building is completely different, it was built specifically to be a watch/jewelry store, it was built with no other use in mind. My father and I envisioned a building that would be unrivaled in a sense that it would provide our customers a relaxing lounge environment with incredible ambiance. This was our vision of perfection, and it’s been realized. No detail has been overlooked. The building was designed to be a fortress, the benefit was that the design allowed us to not have to pull the merchandise every night for transfer to the vault. What’s the benefit? 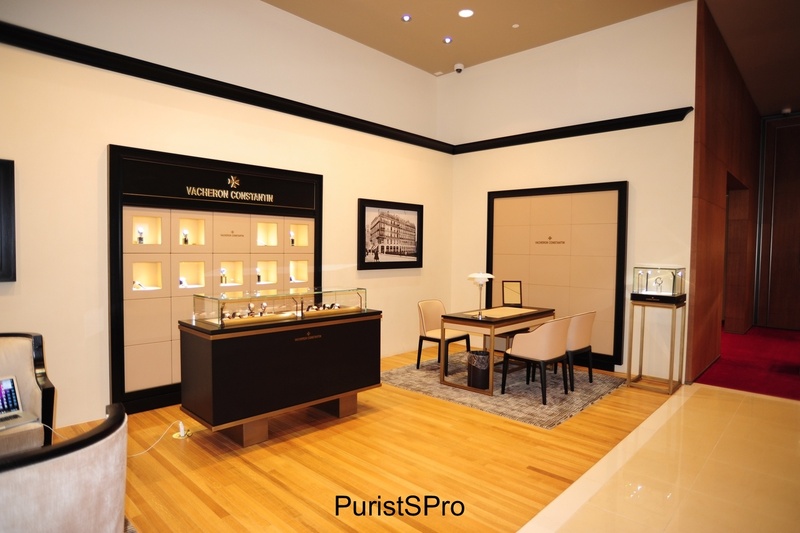 This significantly reduces the handling of the merchandise, and wear and tear normally experienced at traditional watch stores. Unfortunately, my father passed away before this building was constructed. But we achieved everything we had hoped for, and everything has turned out even better than we expected. PPro: Why have you chosen these brands to represent Hing Wa Lee? How do you select them? By design/craftsmanship/price point? DL: In addition to my personal appreciation and respect for each of the brands, we look at our market and what brands our local market liked. 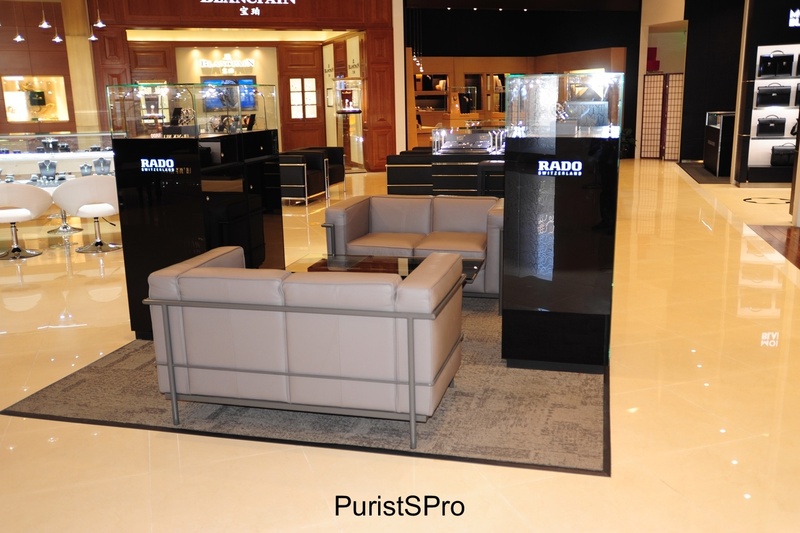 Over the years, our store has become a destination for other watch and jewelry enthusiasts from outside of our local market, so we are now considering to broaden our collection of brands. I also take pride in knowing I sell a watch for every person, for every style, and every price point; our clients can continue their relationship with us as their appreciation for fine timepieces increases. PPro: What does your day-to-day role look like? DL: As Chairman and CEO of the Hing Wa Lee Group, I have to manage many projects. In addition to managing the Hing Wa Lee Watch and Jewelry Company, I also have projects in real estate, publishing, and more. 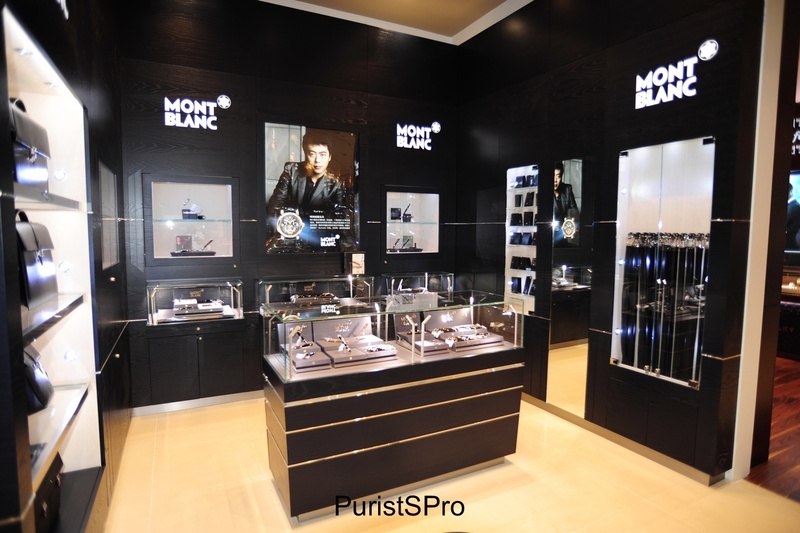 All have a synergy to my primary business, the watch retail business. I’m also on the boards of a few charities, and I also have a facility to maintain my collection of vintage Ferrari sports cars. PPro: What’s the best part of your job? What do you not enjoy? DL: I’m fortunate that my job is very enjoyable because I’ve invested the time to set up the business structure and process the way I like it so that I could easily manage it. For instance, I set up this business to have less headaches from the start; we own the building so we’re not worried about lease renewals whereas the retail industry as a whole has to worry about renegotiating leases every few years. PPro: What brands are the most successful at Hing Wa Lee? 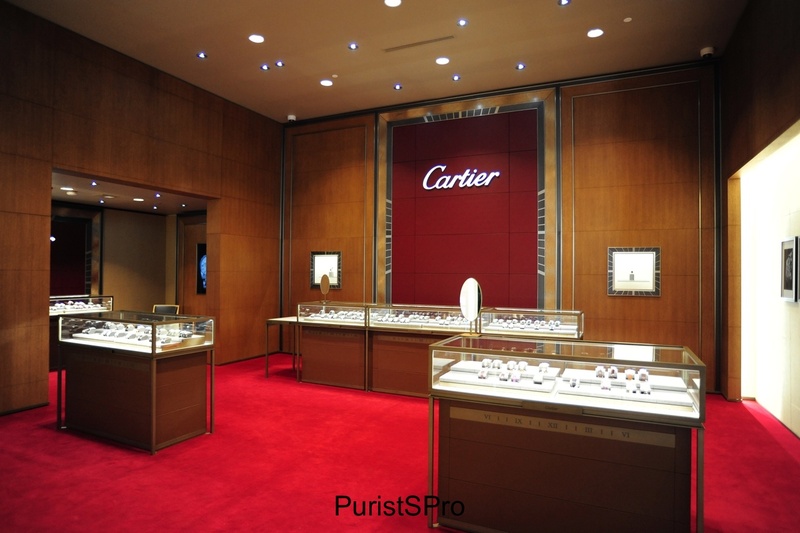 DL: Audemars Piguet, Blancpain, Rolex, Cartier, Vacheron Constantin. But we do a very significant amount of volume in all the brands we carry. 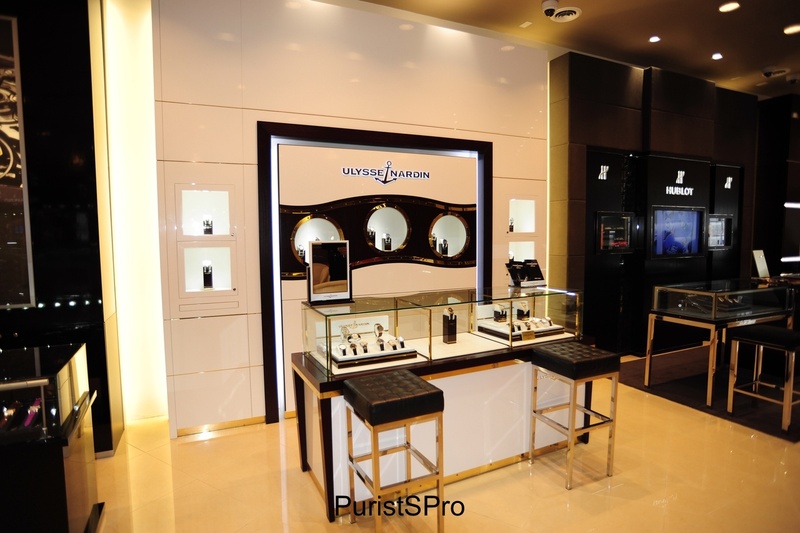 PPro: You work with Richemont products, SWATCH Group products, LVMH, and other various vendors. What is the difference between working with all of the major groups? DL: We are really fortunate that we have a great and healthy relationship with all of our brands. We represent all of our brands well in front of the consumer and our clients are really able to get a full immersion of each brand’s core values. For instance, when you go into our Audemars Piguet or Blancpain wings, you get a feeling that you’re transported to the factory in Switzerland. We even have photos of the scenery outside of the windows of Le Brassus. We really want our client to get the whole experience. 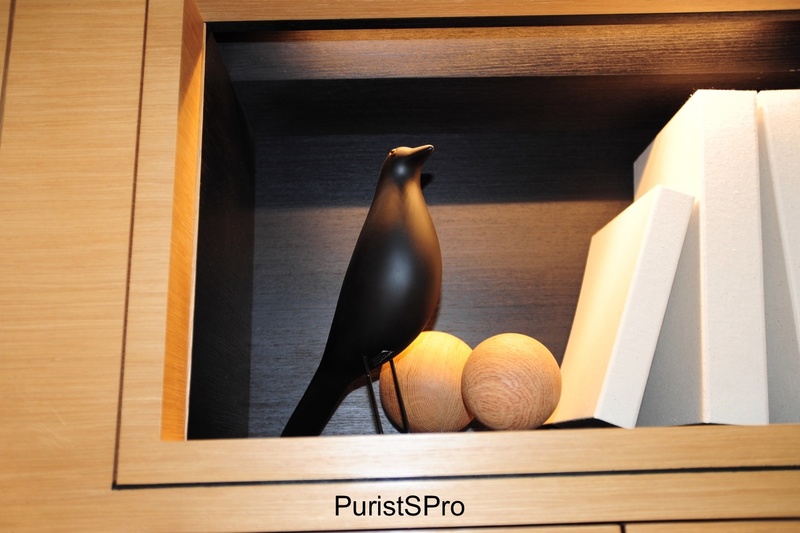 PPro: How do you see PuristSPro in your relation to the internet? Do you read our forum? DL: (chuckles and remarks jokingly, “this must be the most important question!”) I don’t log on as much as I would like, I wished I had more time to visit more often. Consumers really need an outlet and a resource to get unbiased information that’s a two-way street. Brand websites only offer one-way information and therefore one-sided information. 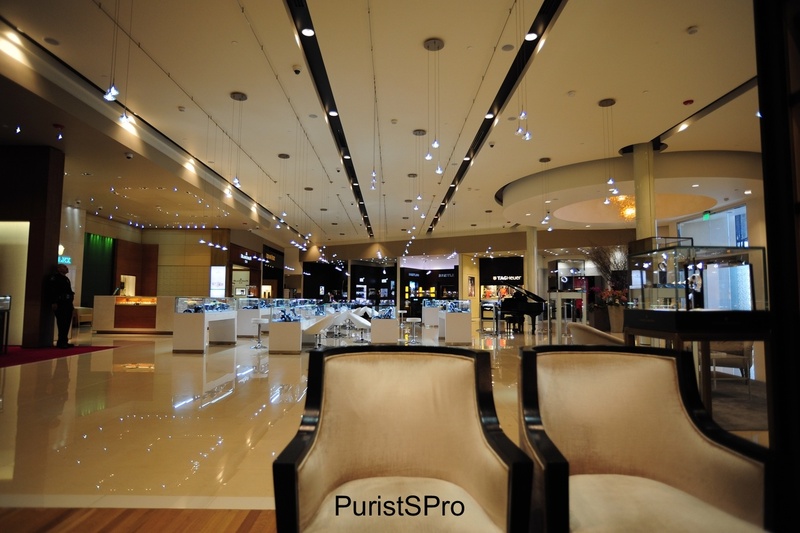 PuristSPro really augments a watch brand’s own online presence by offering two-way communication between two individual persons. 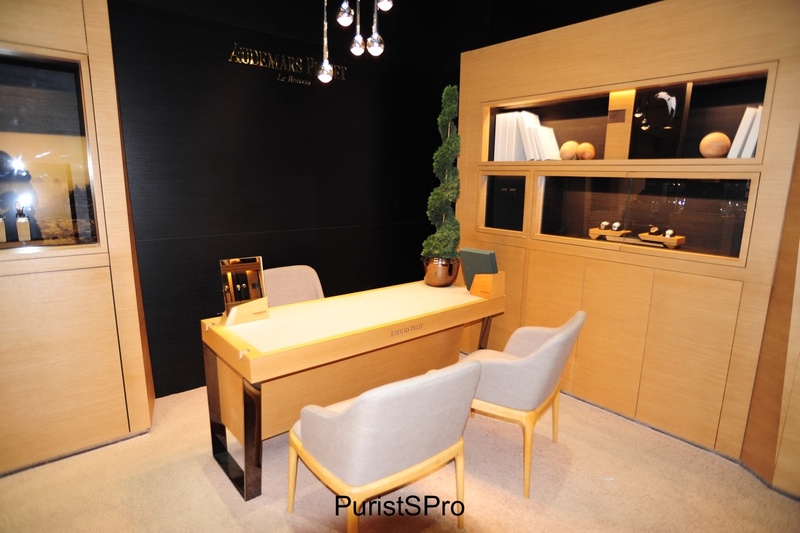 PPro: What are the benefits of being a client here at Hing Wa Lee? How are you different your competition? 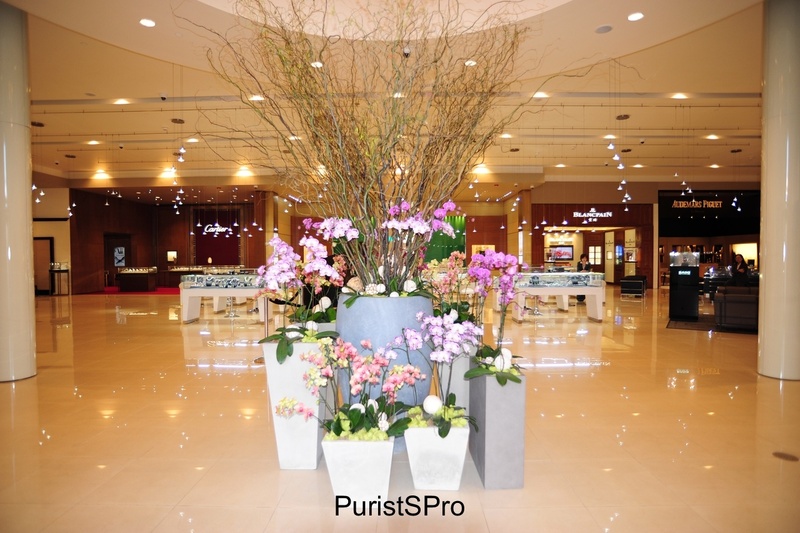 DL: First of all we have a store with the WOW factor that is beautiful and impressive, yet inviting. Furthermore, we have so many brands, and so much product within each brand; very few can match our inventory. 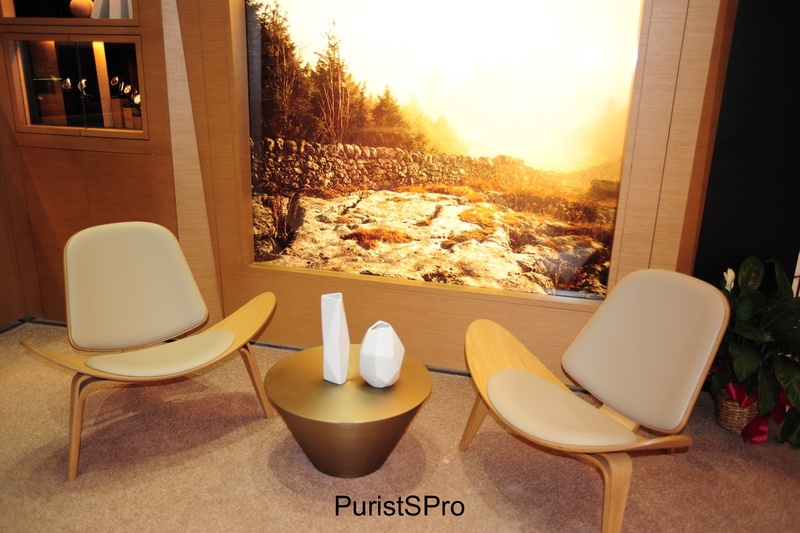 We strive to give our customers an experience unlike any other and we don’t just say that; we have a large amount of space dedicated to customer lounging, and not just sales space. This space is meant to be utilized as a place to keep our customers comfortable and to be able to better connect with them and understand their needs and wants. Not just to sell another product. My involvement with the local community kind of makes our new San Gabriel flagship store a community town hall. There are charities that I’m passionate about and I have hosted and plan to host more events here in the store. 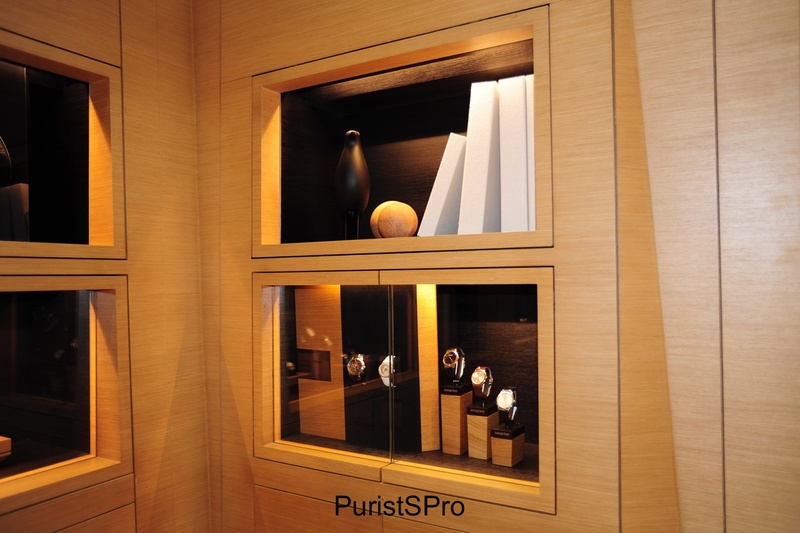 Hing Wa Lee also hosts appreciation events; from watch events to even things outside of watches. 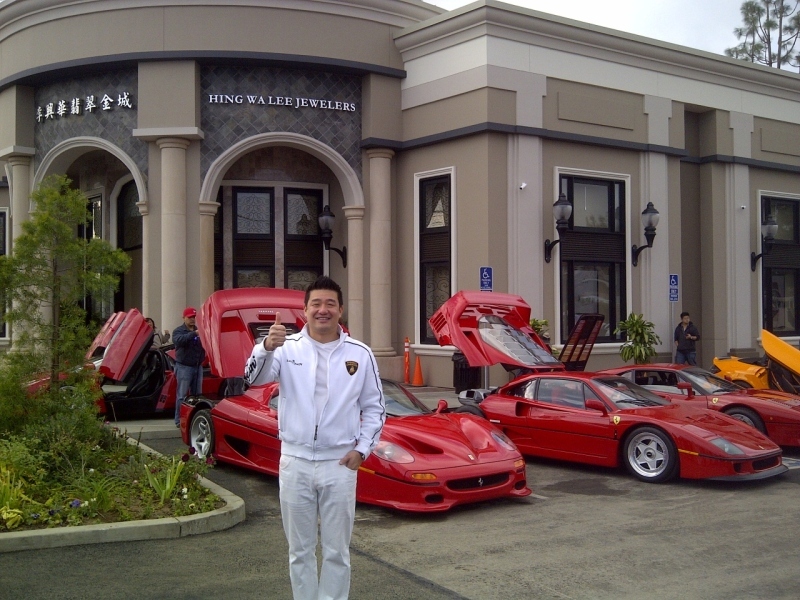 I’m personally a big fan of automobiles and of wine, and I recently hosted a wine tasting here in our facility. 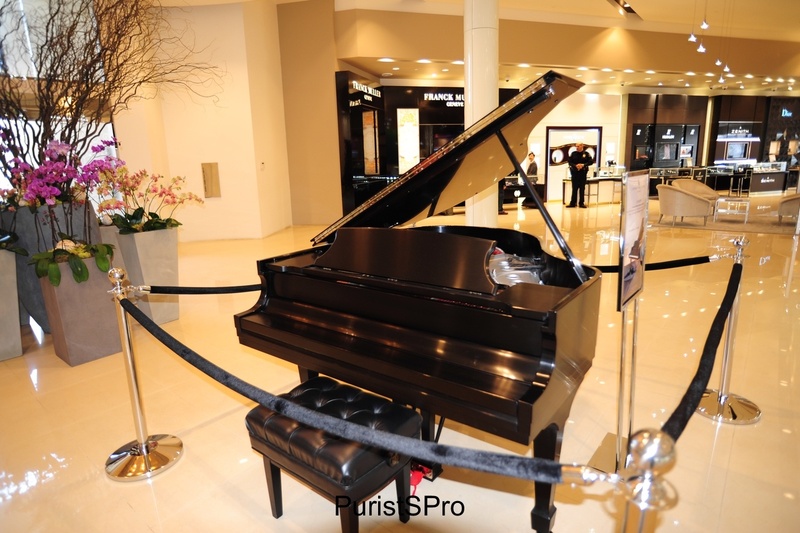 We really want to give our customers an experience money cannot buy; for instance, the concert pianist Lang Lang gave a private performance inside our store for our clients. 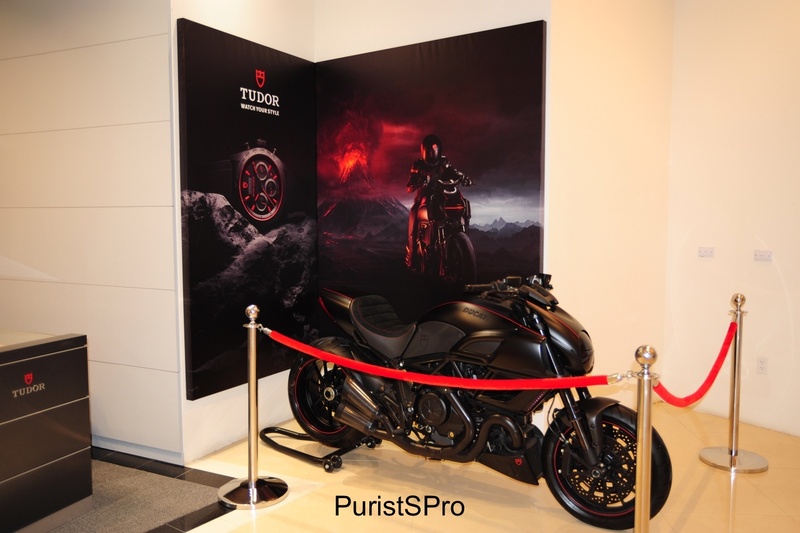 We want to enrich our customer’s lives, not just with our products, but with experiences that they will remember. PPro: Who is the typical Hing Wa Lee client? DL: We welcome and have had all types of customers from all walks of life, at various appreciation levels of the product. 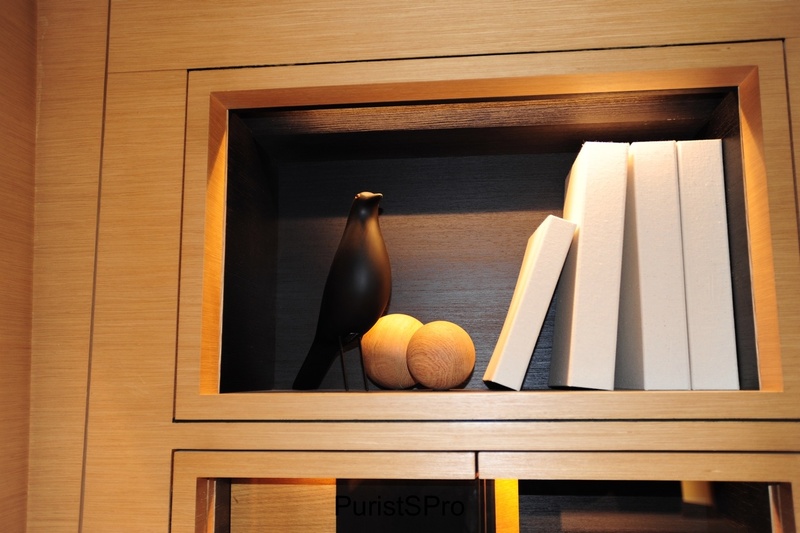 We have a very democratic selection; our product ranges from the entry level to the highest level, so we have a product line that can appeal to every client that walks in our door. PPro: What is the biggest area of improvement you want to do at Hing Wa Lee? What’s Hing Wa Lee’s greatest weakness? 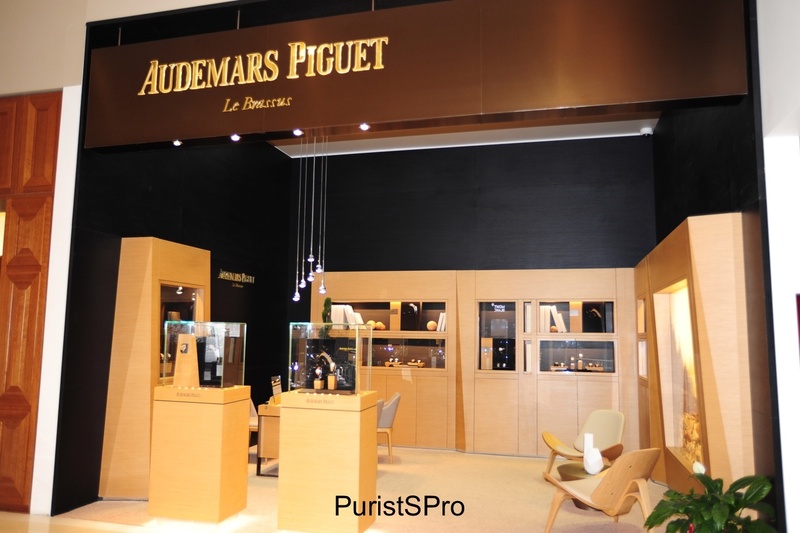 DL: We are really trying to build the technical knowledge of our employees as our clients are becoming increasingly inquisitive about the function of the watch. We are already above average in this respect, but I must admit we can still improve. 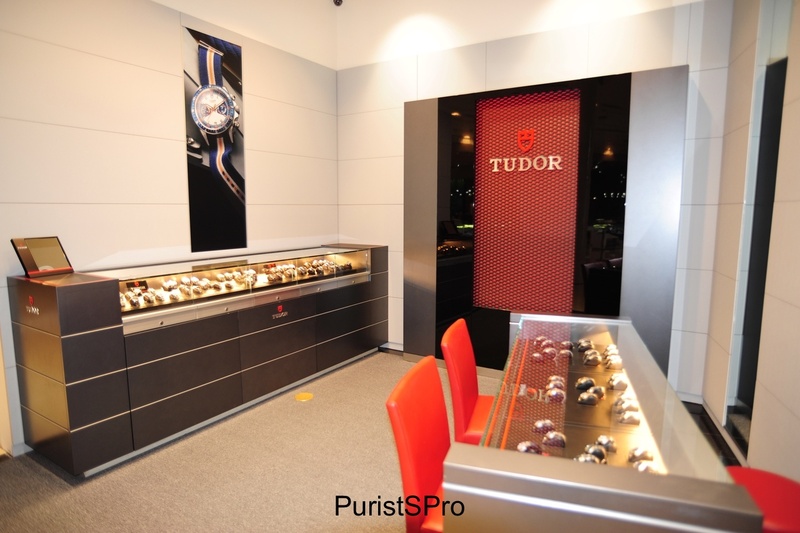 PPro: When it comes to servicing watches and jewelry, what can you do in-house and what do you have to send out? 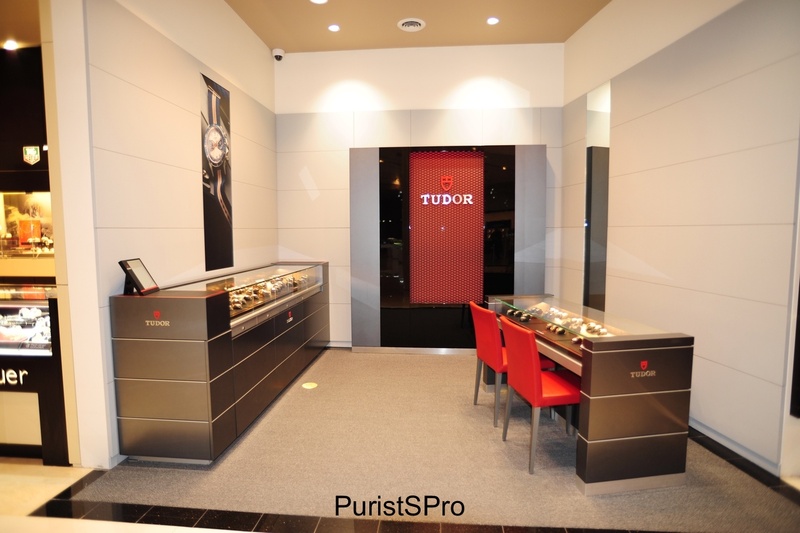 DL: We are one of the few stores with an in-house watchmaker that can do nearly everything. Although we have the capability to even service complications here, we still prefer to send those out to the manufacture because most of our customers prefer this. PPro: Tell me a bit about your new building. What makes it so special? 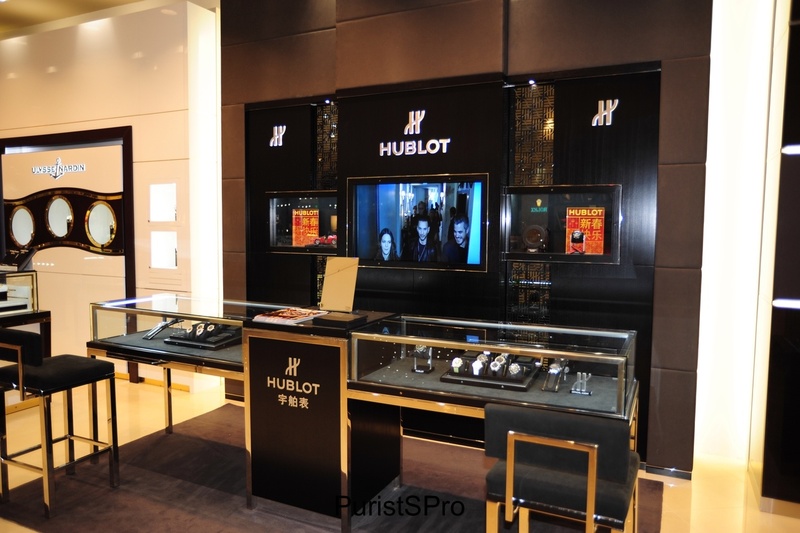 DL: The store is built from the ground up to be a watch store. It wasn’t another commercial multi-purpose building that was built by a developer for multi-purpose use. This structure has no other purpose except to be a watch store. This architecture of the exterior of the building is done in the true Genevan style. It’s not a mish mash of various European styles. This building is 100% Genevan style architecture from the design, the colors, and the proportions. Architectural buffs will appreciate the purity of the design. 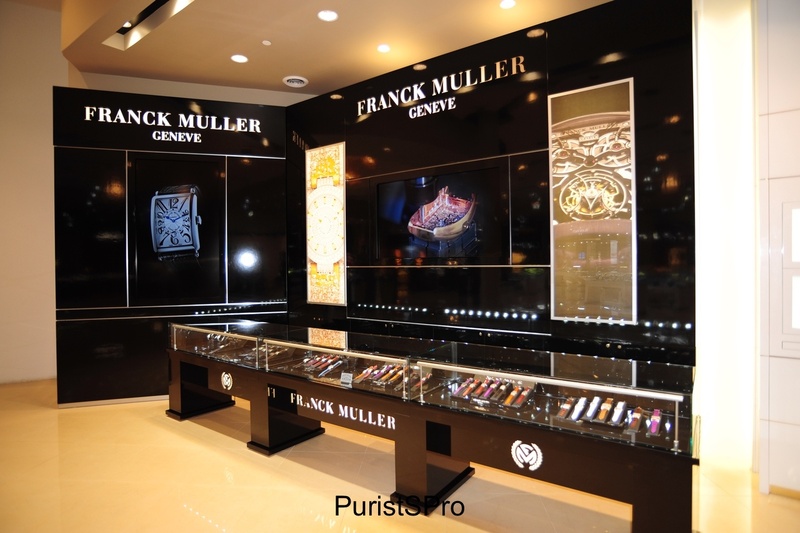 The Genevan style buildings have very large windows, so we actually incorporated very large windows and have fitted them with large LCD TV screens that display photos of the different watches we carry. Furthermore, the building has been built so securely that merchandise no longer has to be pulled and stored after closing. 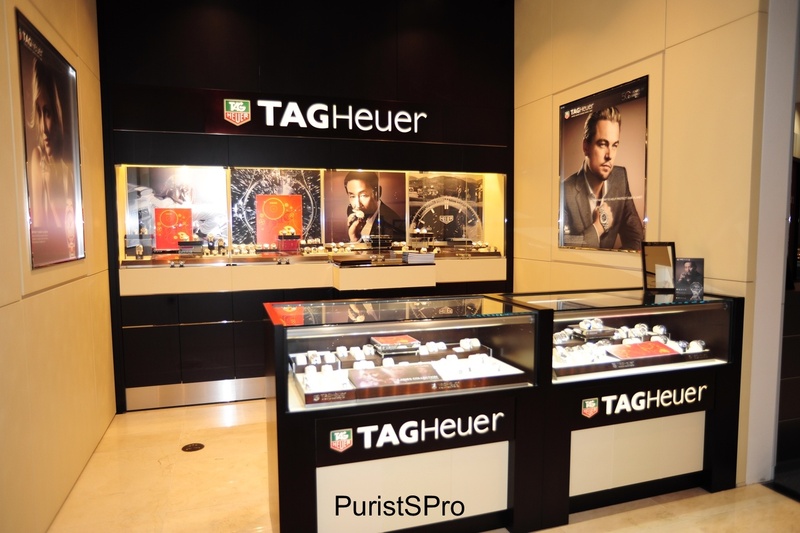 One of the biggest problems within jewelry stores is that the pulling of the merchandise every night and re-displaying the merchandise every morning creates a large amount of wear and tear on the jewelry and watches. We are able to completely eliminate this and deliver a product that has been handled less to our clients. 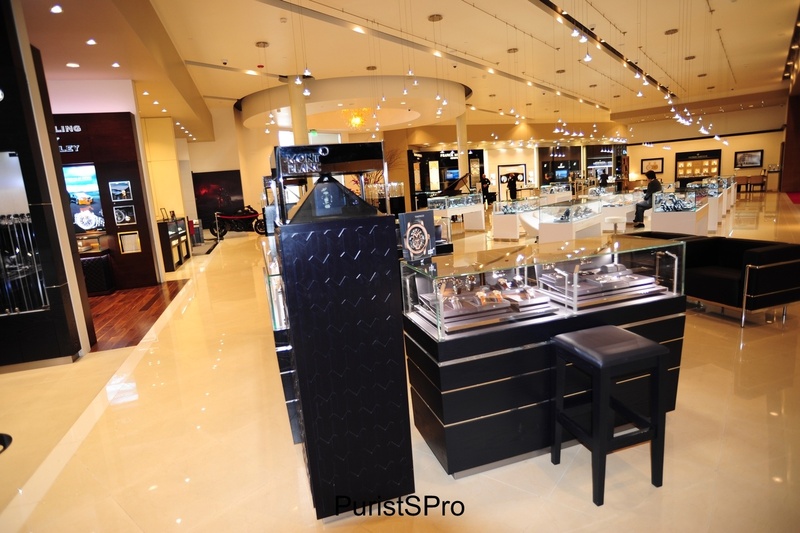 Our store has become a mecca for watches, we have a space of approximately 20,000 square feet. We truly represent each brand in the same fashion the brand would represent themselves in their own Swiss factories and boutiques. But a large percentage of this space is dedicated to lounging and to make this store an enjoyable place for our customers, not just a space to generate sales. PPro: What kind of green technology did you employ in your new building? DL: The City of San Gabriel every year selects a building that is exemplary with positive affect on the environment around the building. I’m proud to say that our building will receive The City of San Gabriel’s Bell Award for 2014. In addition, the County of Los Angeles has a ceremony that endorses the building as an exemplary building in terms of design and provides positive impact to the community. The building concept from the very beginning required a green approach from construction, landscaping, HVAC, etc. 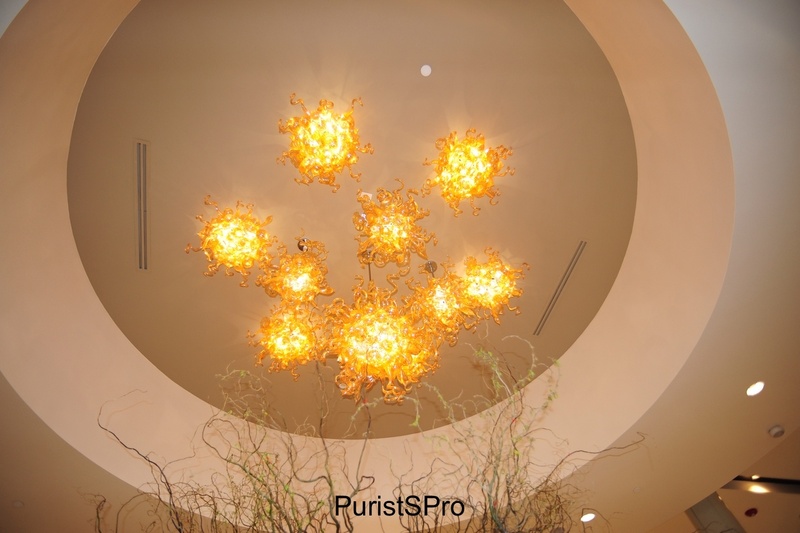 Wherever we could, we used LED lighting to reduce energy consumption and to reduce heat. We even have solar panels on the roof to reduce our energy dependence and consumption. Since we built this building ourselves, we were able to integrate many of the new technologies to reduce our carbon footprint. 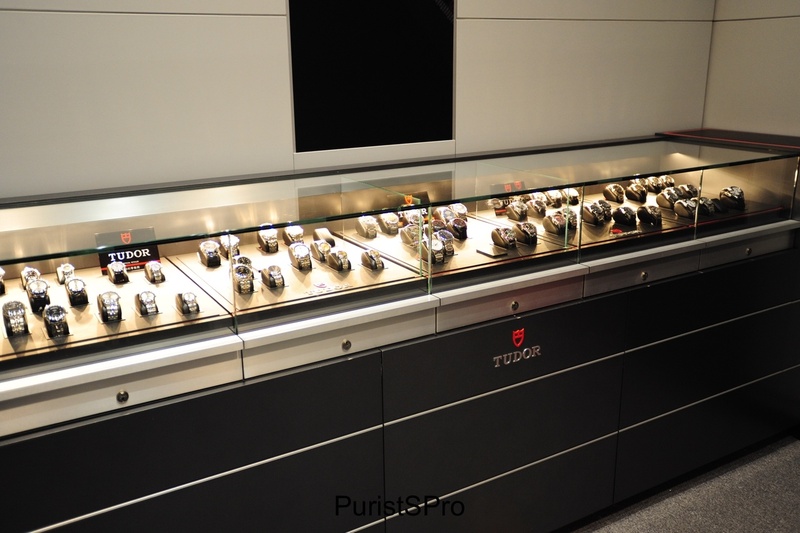 PPro: What’s your favorite complication in watches? Does your store reflect this in its collection? How does this store’s product represent your tastes? 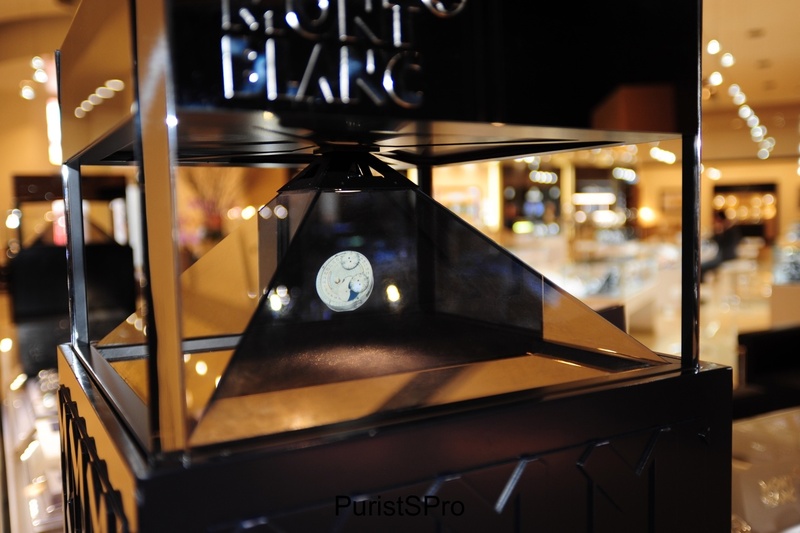 DL: I like minute repeaters and grand complications with multiple complications integrated into a single watch. 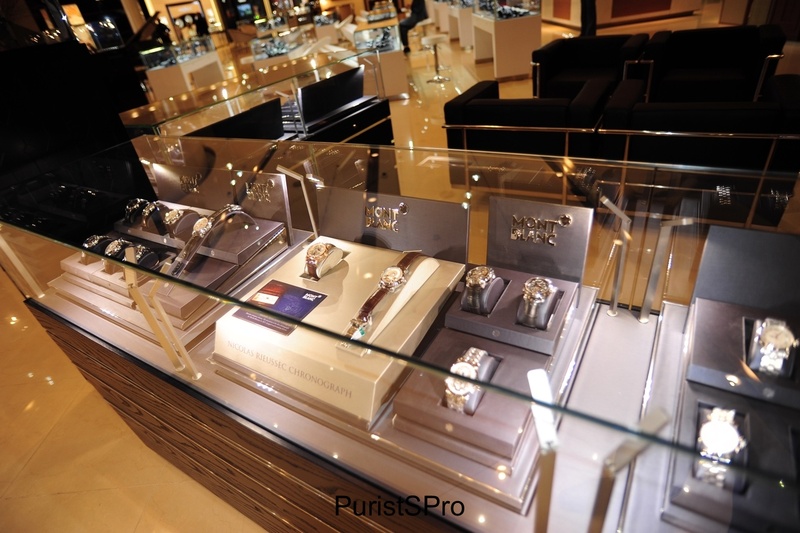 In short, my personal favorites are usually complex watches from multiple brands. PPro: What are your other interests/hobbies? You’ve mentioned and I’ve heard you are also a big fan of sports cars. DL: In addition to watches, I have a tremendous interest in food and wine and cars. I really love cars and they are among my biggest passions and interests! PPro: What cars have you chosen to have in your garage? DL: I really appreciate modern and classic Ferraris. I am very fortunate to own a few Ferraris, including some very special classic models. Outside of watches, cars are another one of my big passions! 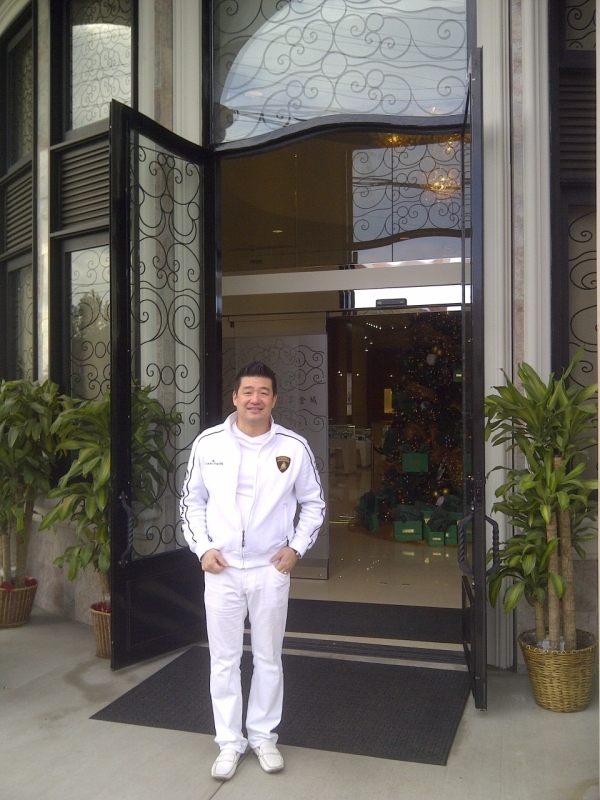 Mr. David Lee welcomes you to Hing Wa Lee. The entrance rivals the lobbies of the grandest hotels. Did you know the Hyatt Regency San Francisco Embarcadero has the world's largest lobby in a hotel? This is one of only four Ducati/Tudor motorcycles in the world! Too bad, I don't think it's for sale. 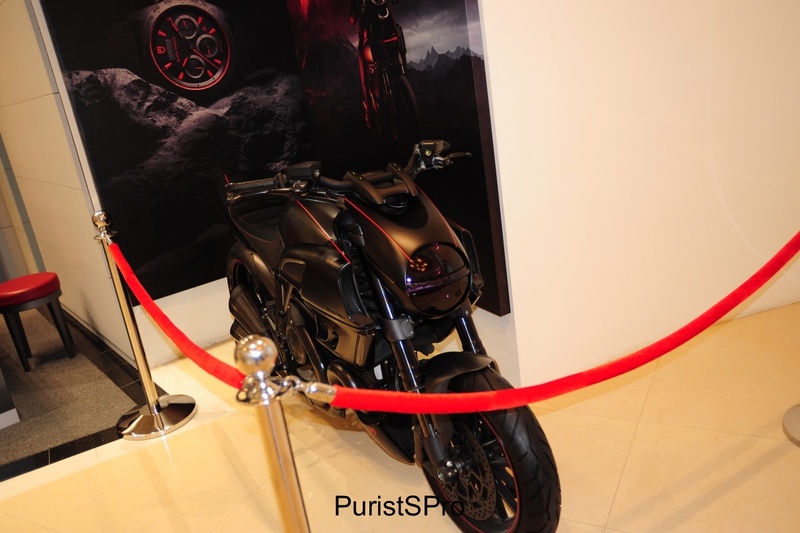 This bike looks awesome! 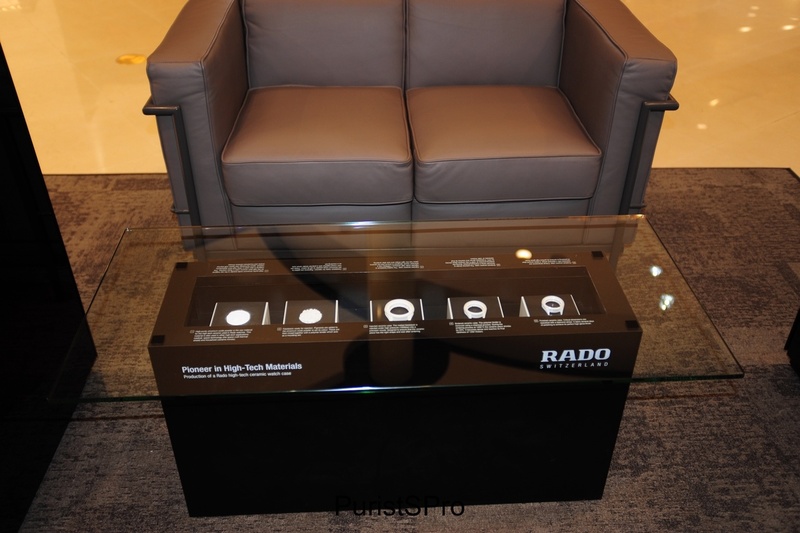 A lounge seating area with an innovative RADO coffee table display. The display shows the ceramic manufacturing process. The Eames Bird. Many cultures don't like black birds, but I'm prepared to make an exception for this one. The picture is of La Brassus. That's a real old rock wall just outside of the factory. The chair is The Shell Chair by Wegner. One of my favorite chairs outside of the Eames chair collection. This space feels like a private home. You're instantly relaxed. Looking out of the window into the Swiss countryside. 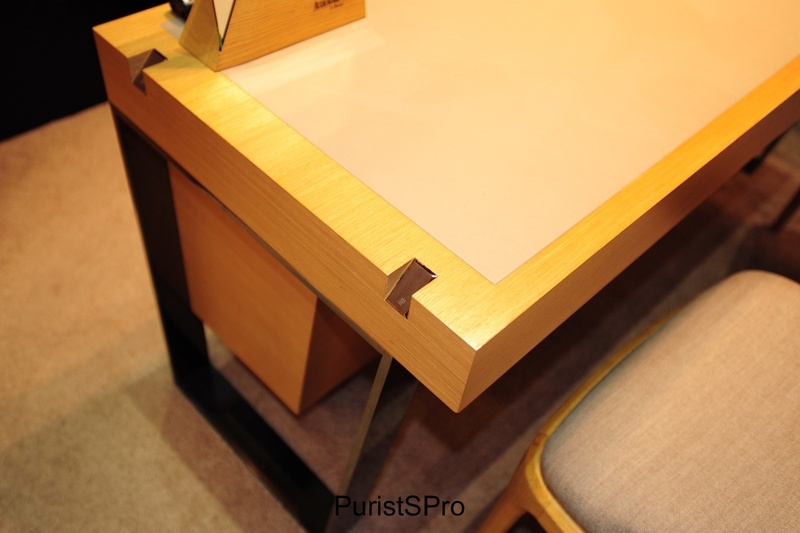 The desk is almost in the shape of a watchmaker's desk. The parquet wood floors actually resemble the same flooring at the factory. 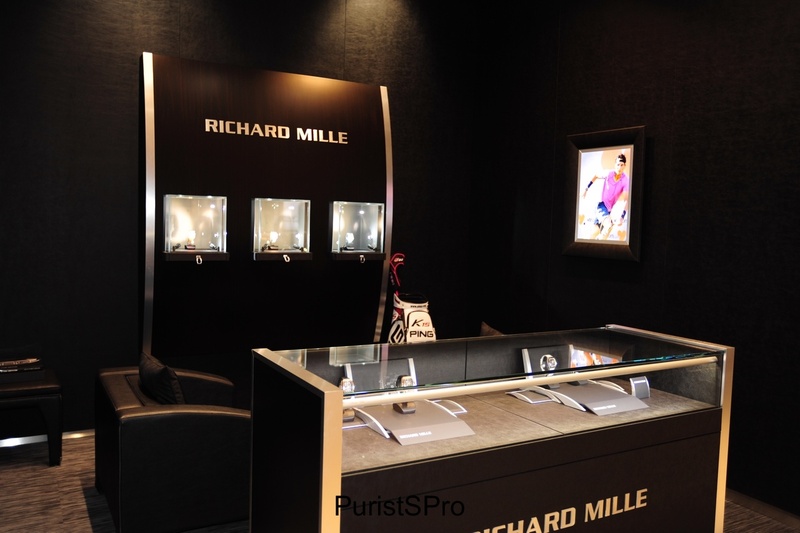 Feels like the Rolex store. Very high ceilings, the space is expansive, welcoming, and brightly lit with lighting that evokes natural lighting. Feels like I've been transported to Place Vendome in Paris. Let's pop by Pierre Hermes for some macarons! Wait, can't do that. The bookshelf has books about various watches, watchmakers, wine, and Ferraris! A Steinway that Lang Lang has played. Lang Lange hosted a private concert for guests of Hing Wa Lee. 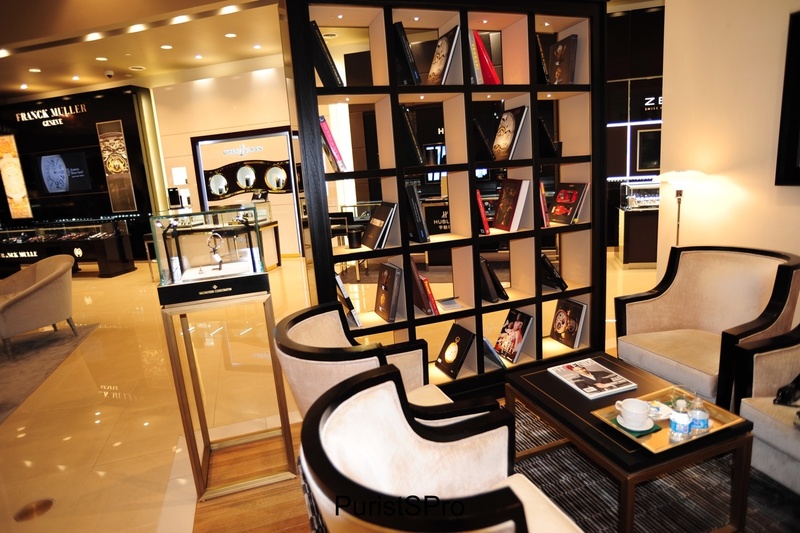 Hing Wa Lee Jewelers is not just another watch store, but an international hub for watch lovers to congregate and mingle. 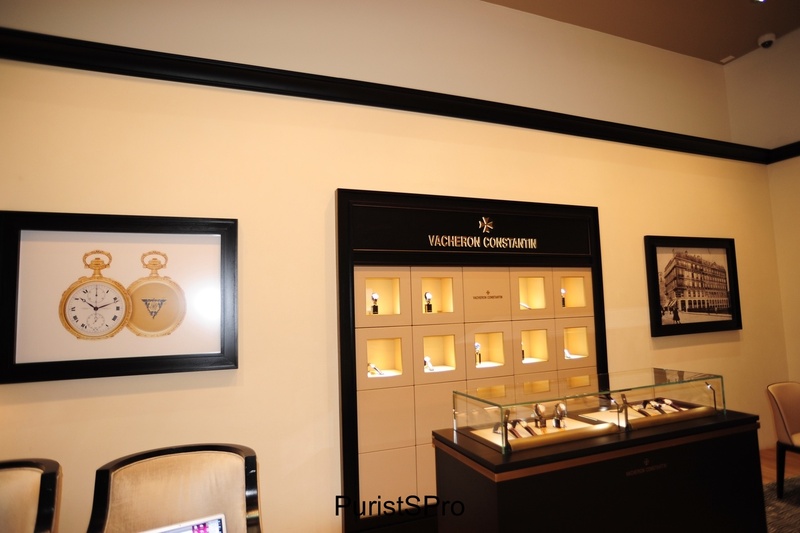 For watch lovers, this is the Disneyland of watch stores and a must visit for any watch lover visiting Los Angeles! During my interview, it was apparent that Mr. Lee was a very gracious and humble individual who has not only been very fortunate in his business endeavors, but also a very genuine and “real” person. Despite being in a very esoteric industry, he didn’t seem to be a “bigger-than-life” person with an overbearing personality, nor did he exhibit at any time any sense of entitlement. Many thanks to Mr. David Lee for taking the time for this interview! It was an extremely enjoyable interview. Sounds good. When are you coming back to Los Angeles? I could probably live in it! You're definitely right. One could indeed spend countless hours here. And if you don't mind sleeping on couches (remember your college years?) you could even live there! Three Michelin Stars! Great report! Thank you Patrick and David! AP Grand Sonnerie and a vintage Rolex Submariner. Seems like the store's inventory just got even more impressive!